Alejandra Martin, MSPA-C, joins Goodwin Community Health as a Physician Assistant in Family Medicine. Her professional experience includes past work as a Physician Assistant at Goodwin Community Health and the Naval Branch Health Clinic in Portsmouth, NH. She has also worked in Laboratories at Portsmouth Regional Hospital, Path Lab, INC., and the University of New Hampshire. She holds a Master of Science in Physician Assistant Studies from the University of New England and a Bachelor of Science in Medical Laboratory Studies from the University of New Hampshire. 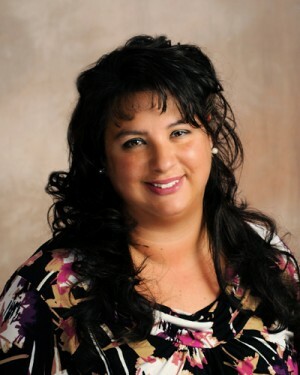 She specializes in family medicine for all ages and is Bilingual with native fluency in Spanish.